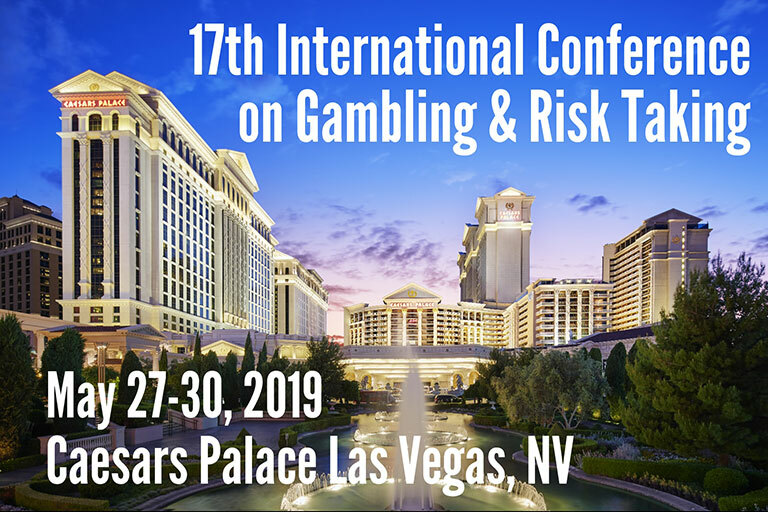 Registration and special conference lodging rates are now available for the 17th International Conference on Gambling & Risk Taking, happening May 27-30, 2019 at Caesars Palace Hotel & Casino in Las Vegas, NV. Please note that the conference will run through the end of the day on Thursday, May 30. Please see the Registration and Special Conference Lodging page for more details. Additionally, this conference has been approved for both CEUs and CLEs. If this applies to you, you will need to sign in each day at the registration desk, collect your paper evaluation forms, and turn in your session evaluations. For more information, please email gamblingconf@unlv.edu. The International Conference on Gambling & Risk Taking brings together a diverse array of researchers and industry professionals from across the globe to discuss wide-ranging topics in gambling studies. Launched in 1974 by Dr. Bill Eadington—an innovative thinker and founding figure in gambling research—the conference has maintained its status as the largest, oldest, and most prestigious conference of its kind by always looking towards the future and remaining on the cutting-edge of gambling insights. Encompassing academics, researchers, industry representatives, professional gamblers, regulatory and government officials, and treatment providers, the conference seeks to encourage new ways of thinking, drive innovation and change, and provide interdisciplinary access to the world’s brightest gambling minds. Held only every three years, IGI encourages all students, early-career scholars, established researchers, and gaming industry authorities to submit their latest and most groundbreaking research for the chance to present to the world’s largest gathering of gambling intellectuals. Held in 2016, the last conference drew more than 600 attendees from 31 countries and covering topics including economics, public policy, mathematics, social sciences, psychology, and treatment. 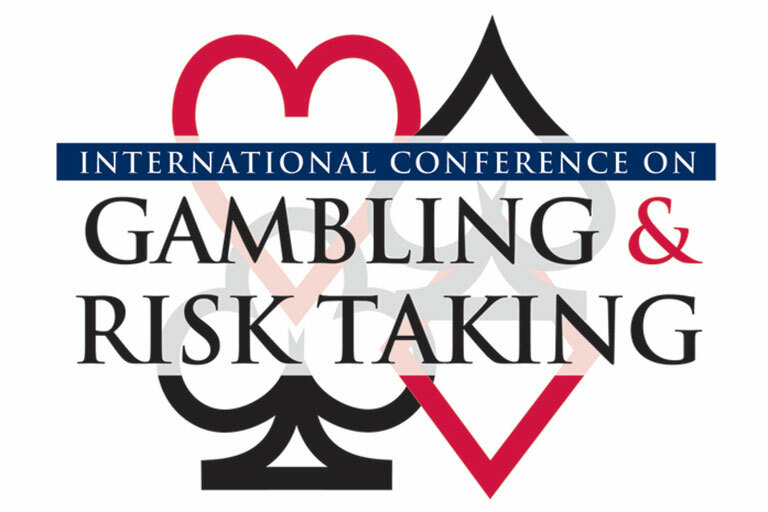 Submission decisions for the 17th International Conference on Gambling & Risk Taking have been made! Thank you to everyone who who submitted, and we look forward to seeing you from May 27 - 30, 2019 in sunny Las Vegas, NV! "The International Conference on Gambling and Risk Taking was one of the best weeks of my professional life. It exposed me to the great work that so many other researchers are conducting around the world."